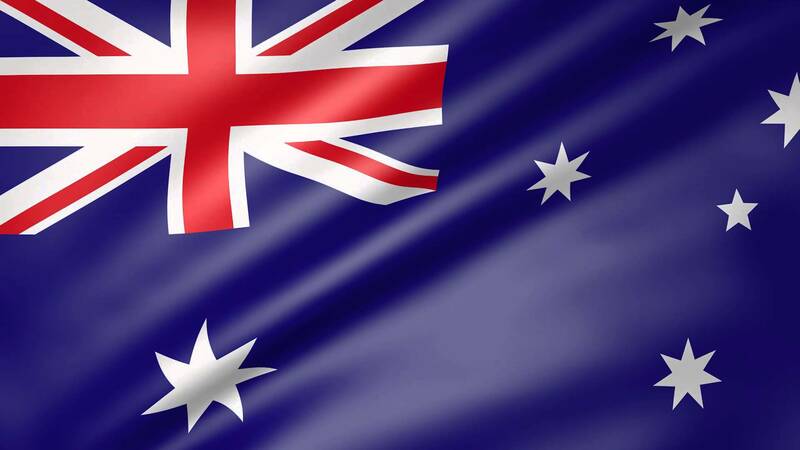 Petersham Inn’s AUSTRALIA DAY PARTY! Friday 26th January from 12:30pm Lunch Time until LATE! Celebrate our beautiful country with us at the best place in Sydney! Sausage sizzle, nonstop stripshows, twerk contest, sexbomb stripshows! $10 jugs of beer and $25 Corona buckets all day long! PLUS JELLY WRESTLING FROM 5PM!